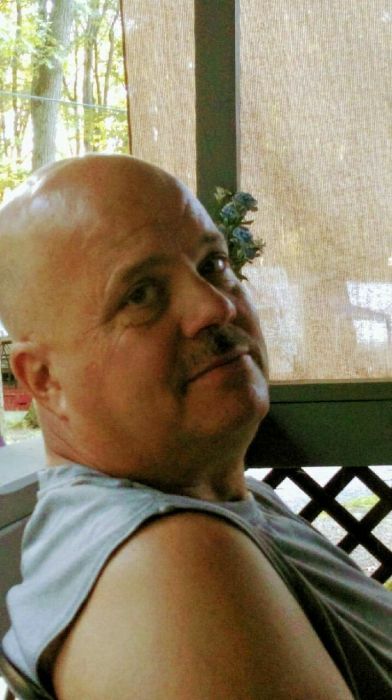 William Lee Sellers, 59, of Worthington, formerly of Kittanning, died Friday, April 12, 2019. He was born April 18, 1959 in Ohio to Marjorie Jean Sellers. He was a U.S. Army veteran, serving in Operation Desert Storm. He belonged to the VFW. He loved camping at Smith Grove Campground. He enjoyed helping others and was known around camp as the go-to guy. Left behind to cherish his memory includes his mother, Marjorie (Robert) Sims, of Bonita Springs, Florida; wife, Terrie Sellers, of Worthington; daughter, Crystal (Joe) Kirscht, of Templeton; son, Adam (Rochelle) Sellers, of Kittanning; brothers, Keith Sellers, of Utah, and Ronald ‘Chip’ Sellers, of Bonita Springs, FL; and 7 grandchildren. Friends will be received from 4 p.m. until time of memorial service at 5 p.m. on Friday, April 19, 2019 at the F. Duane Snyder Funeral Home, 119 Bear St., Worthington.